According to an article I read on Telegraph.co.uk, the Muppets are due for a comeback. That makes me super happy on so many levels, but a bit concerned as to the integrity of the characters. 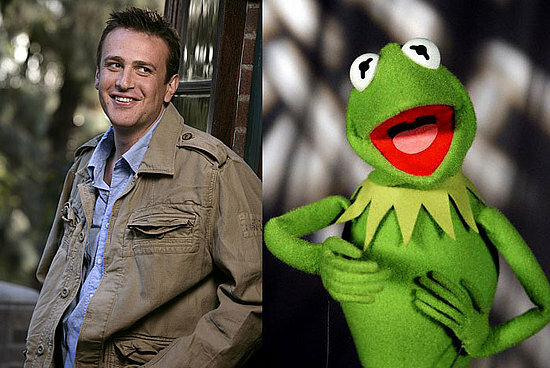 I guess Jason Segal, (some of you may know him from awesomeness such as Freaks and Geeks, Undeclared, How I Met Your Mother, and Forgetting Sarah Marshal -though I didn’t see that one, but heard it was quite amusing) is writing the newest Muppet movie, and if it goes well, there is a possibility of it being picked up for a series once again. With Outside Lands Music Festival approaching this weekend, and San Francisco soon to be taken over by the likes of some extraordinary bands, I wanted to express my excitement. Granted I am only attending Friday evening. Radiohead will be performing in Golden Gate Park as the first after dark performance in the park….ever. I bought 2 tickets for this occasion, for Radiohead is not only one of my favorite all time bands (live as well), but Mick’s too, and he has never seen them live. Hopefully this is epic. But….also epic, is the Muppets. And though the song isn’t my favorite, and its from Pablo Honey, which doesn’t come close to capturing the true, current Radiohead, I wanted to share a video. Here is another Muppet video as well. This one with the haunting vocals of both Thom Yorke and PJ Harvey.